In a landmark deal, 25 European countries signed a deal to form a ‘European approach’ to artificial intelligence in order to compete with the American and Asian tech giants. Representatives from all the European countries except Cyprus, Romania, Croatia and Greece, made a pact to work together on some of the most important issues raised by AI with respect to research, deployment and social, economic, ethical and legal questions. “Member states have a level of excellence in some sectors but they cannot be globally leading in an isolated way if they’re alone. The EU can be a driving force… If there are any disagreements, I believe this is something that can be valuable for the EU,” said Mariya Gabriel, digital commissioner for EU. Interestingly, the group has not promised a specific amount dedicated to new investments as of now. 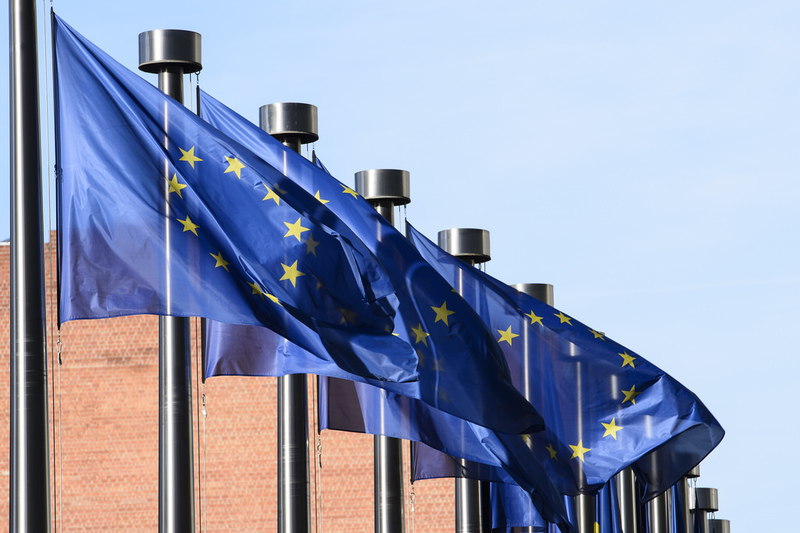 Some experts are of the opinion that the new European Union bloc’s new initiative could still be hampered by competition between member states, or by their differing positions on regulation with respect to AI. During his speech at the event, Mounir Mahjoubi, France’s secretary of state for digital affairs said that his country’s €1.5 billion investment pledge was not only in France’s interests. “France wants Europe to be the leader on artificial intelligence,” he said.